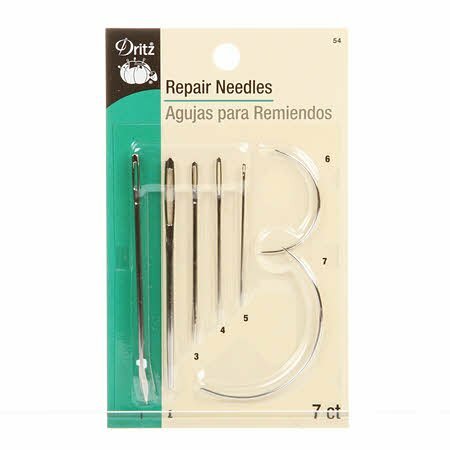 Be ready for any situation with the Dritz Repair Needles set. 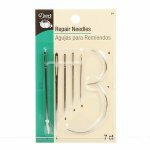 This 7 piece set includes 2 curved needles along with needles for sails, canvas, sacks, carpet, and leather. This set is a must have for the serious sewer.